If you have ever been a part of a family, attended school, or had a job, you know that very few things in this life are done completely on your own. In an era where group projects and open office plans rule, who you bring onto your team or organization can be almost as important to address as what you are doing. It can often be rather obvious when someone isn’t a good fit (you’ve caught them in a lie, they don’t share the same values, no one gets along with them…). But how do you know when a potential job candidate or volunteer has what it takes to be a fantastic asset to you and your team? Here are a few things I have learned to look for. You probably hope that whomever you are considering has some level of capability to do the job well already. But what you really want is someone who’s always learning and looking for ways to improve. I work alongside some of the best creatives and production folks out there, people who have written books and speak at conferences on their craft. What often amazes me is their willingness to receive constructive criticism. Non-learners could argue that they are the ones who know what’s best and don’t need to listen to anyone else. But I believe there is a direct correlation between my colleague’s expertise level and their ability to take in feedback and either apply it directly to their work this time, or remember the learning for the future. What you really want is someone who’s always learning and looking for ways to improve. Clues that they’re a learner: They are constantly reading about their discipline, attending conferences, and asking for feedback so they can do something with it. These people are crucial in helping create an environment where people feel empowered and more capable. They help build culture, and they often care for those around them really well. Meetings are more energized, interactions are healthier, and there’s a better sense of team unity when this person is around. They are also capable of maximizing resources, which is huge for those of us with church-size budgets and small staff/volunteer teams who depend on a bit of scrappiness when it comes to getting the job done. Clues that they’re a maximizer: They are sought after by many members of the team. People describe feeling built into after interactions with them. There is an intentionality demonstrated in how they treat others. When you’ve been part of an organization for a long time, it can be easy to just keep doing things the way they’ve always been done. One of the best parts of adding people to a team is when they are observant and recognize that just because things are done a certain way, doesn’t mean it should continue that way forever. When questions are thoughtfully introduced, they have the potential to radically transform how things are done and where you’re headed. When questions are thoughtfully introduced, they have the potential to radically transform how things are done. I was in a meeting recently in which we were debriefing a moment that occurred during a weekend service. A member of my team asked the question, “Did this piece help bring people closer to Jesus?” That led us down a really helpful discussion around our values and different interpretations of the elements in our service. Clues that they’re a questioner: They can tend to be somewhat quiet, as they work on making observations that often turn into questions. Also, they are naturally curious and interested in how things work and why things are the way they are. You’re surrounded by people with potential. You’re surrounded by people with potential. Understanding that potential and learning to tap into it can be the key to you growing a healthy volunteer base or staff team. 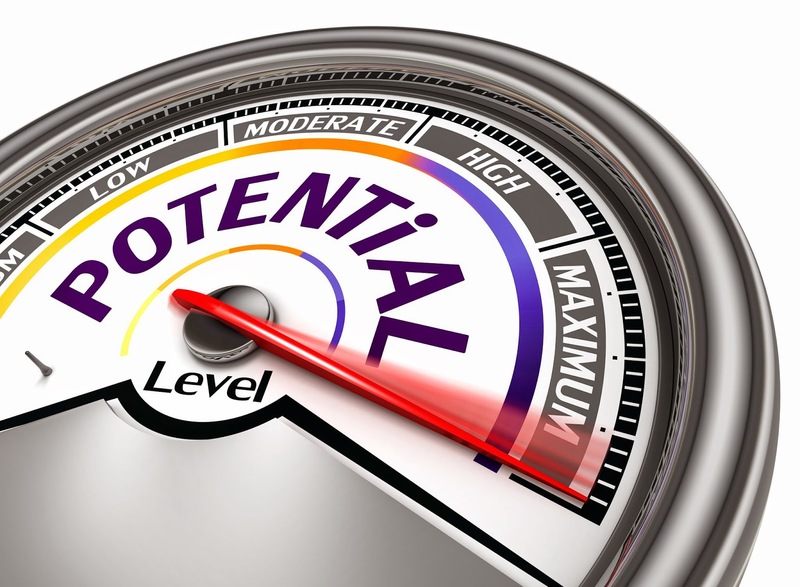 Whose potential might you be missing?